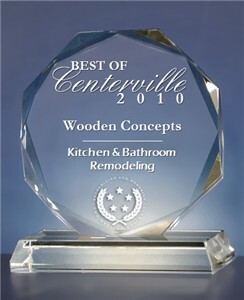 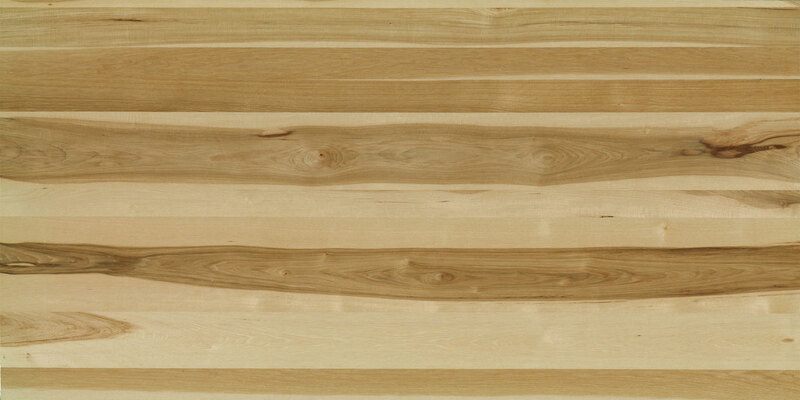 We are proud to offer a vast array of wood species to select from for your custom cabinet project. 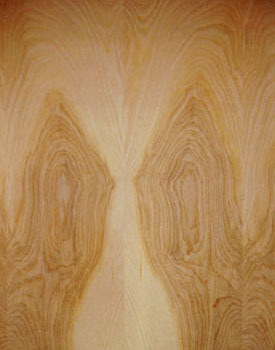 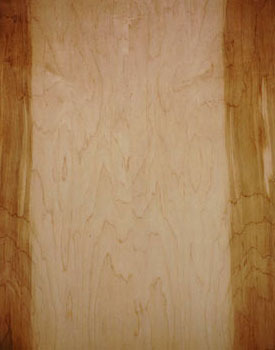 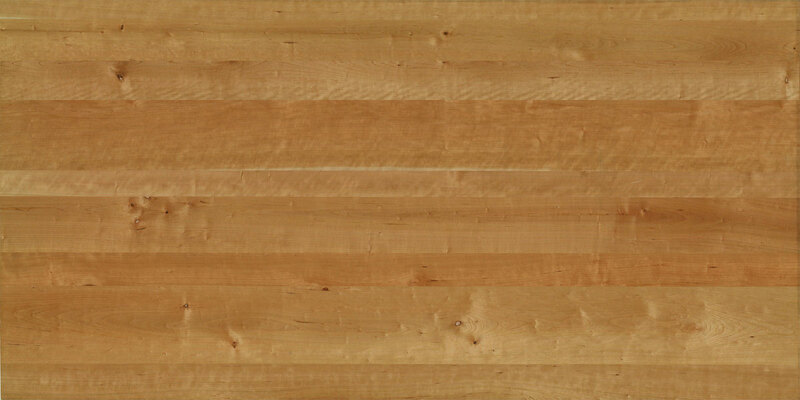 Standard wood species are enhanced by the Appalachian Traditions line. 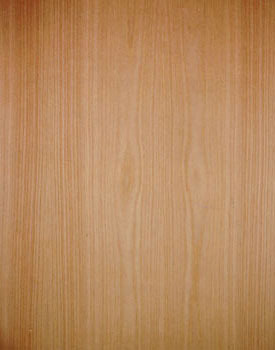 Lyptus, bamboo and palm varieties open doors to creativity while respecting environmental sustainability. 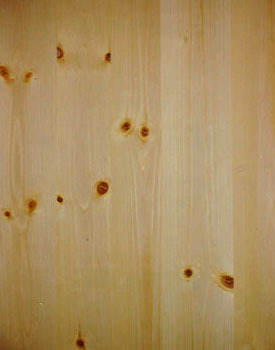 All of the woods featured on this page have no added urea formaldehyde. 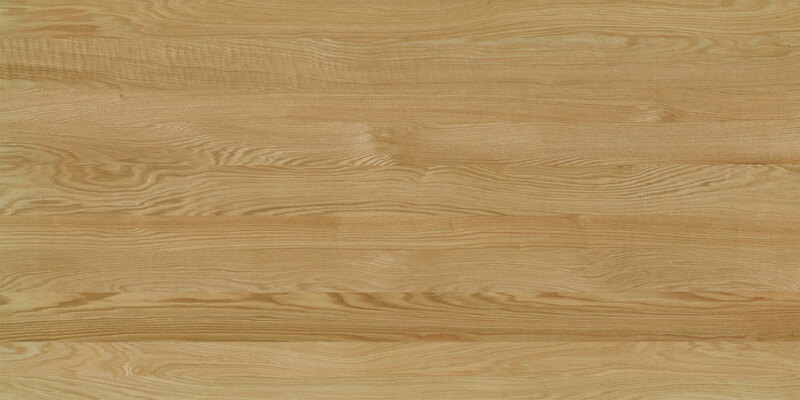 Contact us for information and availability if you are interested in a wood species you do not see here. 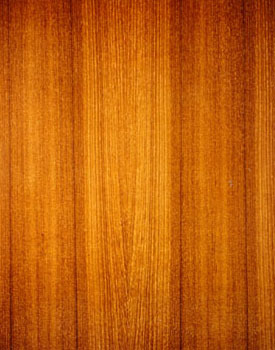 These are the most standard wood species used in the cabinet industry. 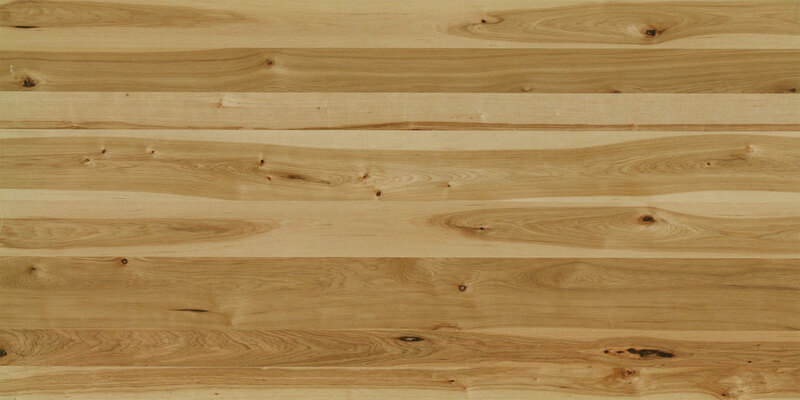 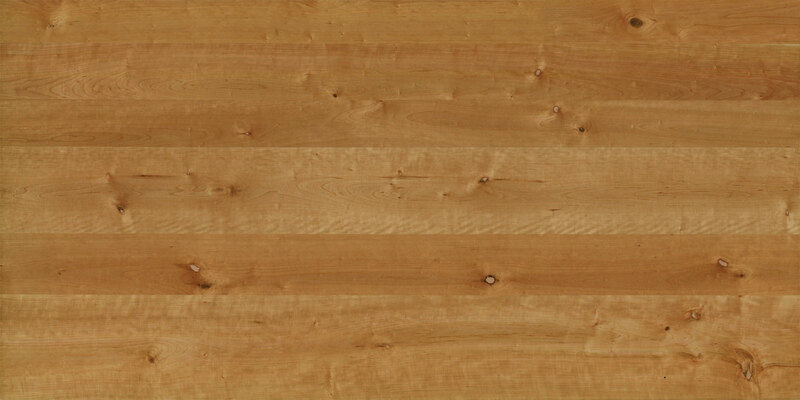 Appalachian Traditions™ offers the popular lumber look, with plywood's great properties. 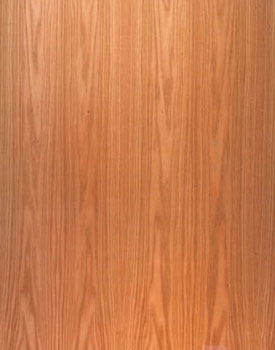 Each panel is plank matched, eliminating the repetitive characteristics found in book matched offerings and opening up new advantages in custom cabinets. 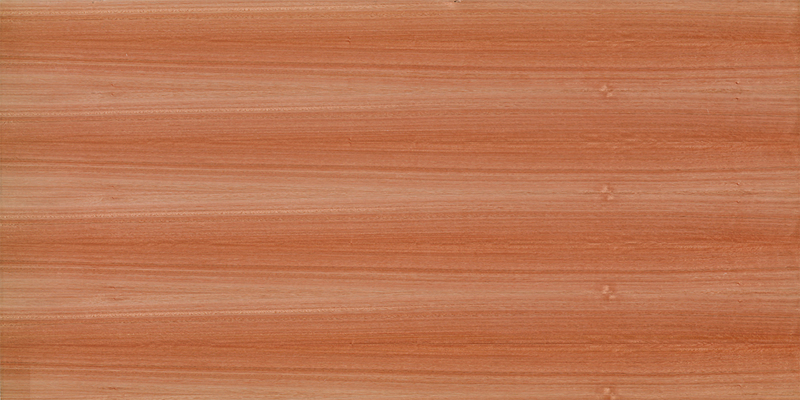 Because they are designed to be "consistently inconsistent", the panels will never exhibit distracting repeats or imbalanced shading. 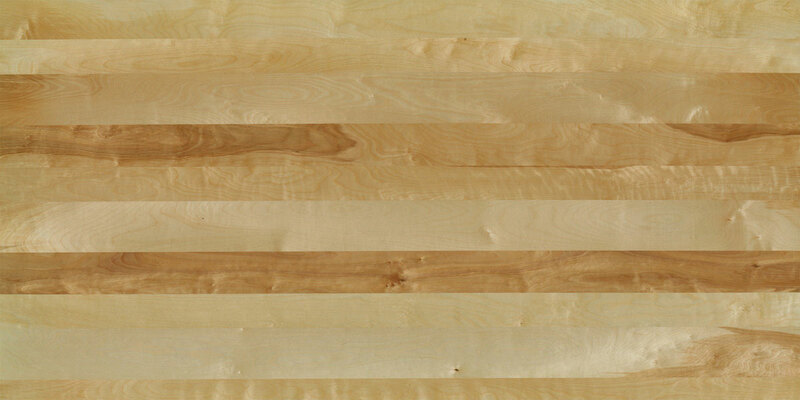 Each panel is unique and is available in 5 species: Maple, Birch, Oak, Hickory and Cherry. 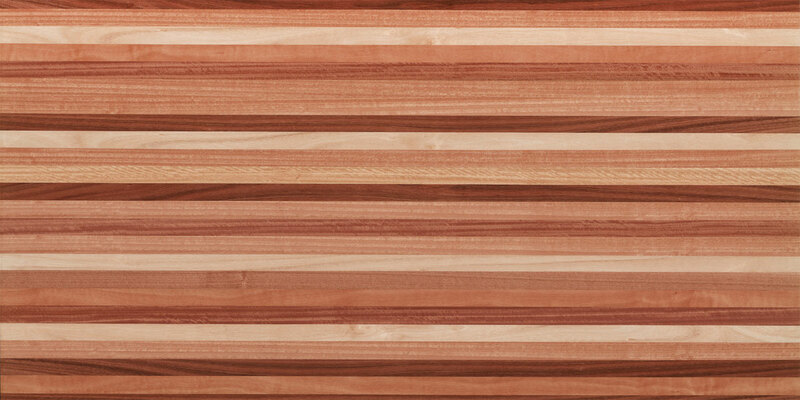 Lyptus is the trademarked name for the processing of a naturally occurring hybrid of two eucalyptus species. 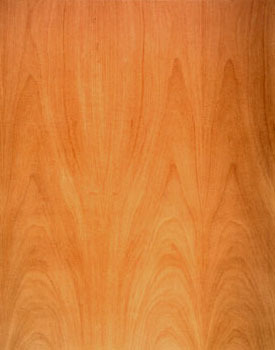 These Urograndis trees are grown on managed plantations in South America. 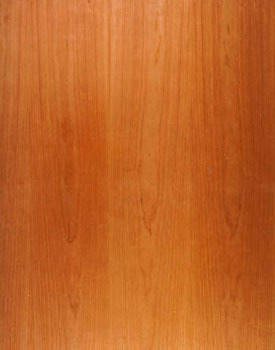 This fast growing and renewable eucalyptus hybrid tree species is preferred by homeowners for its exotic appearance. 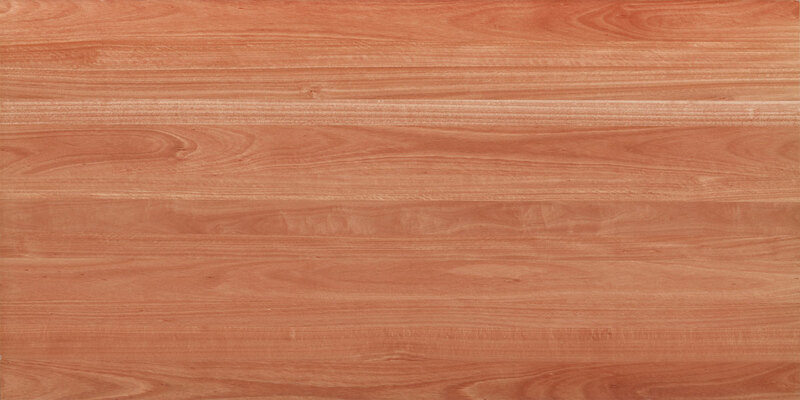 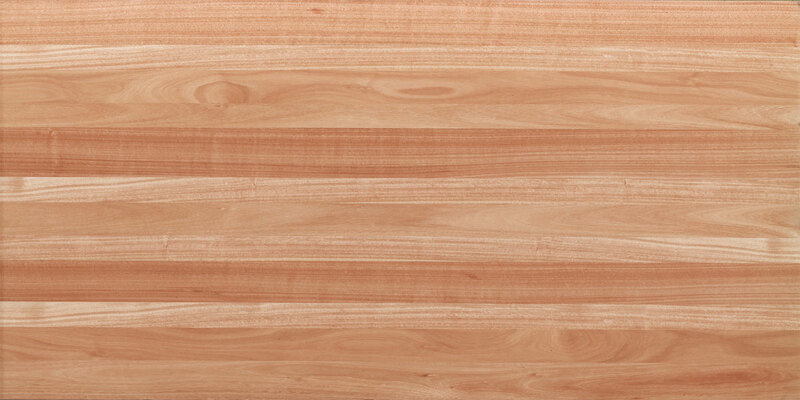 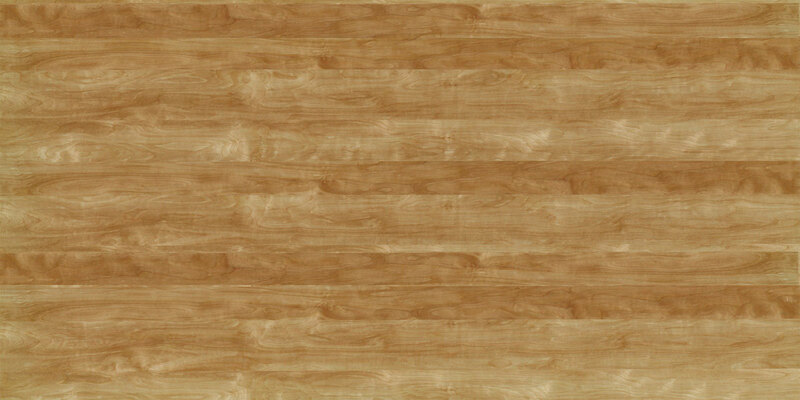 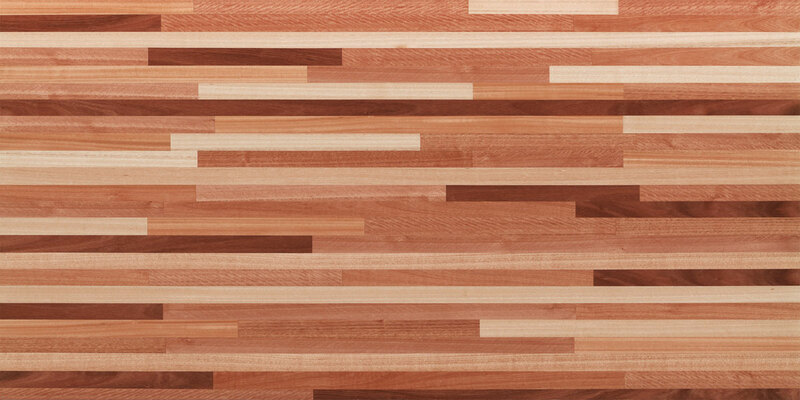 Lyptus veneer is now available in FSC certified panel constructions. 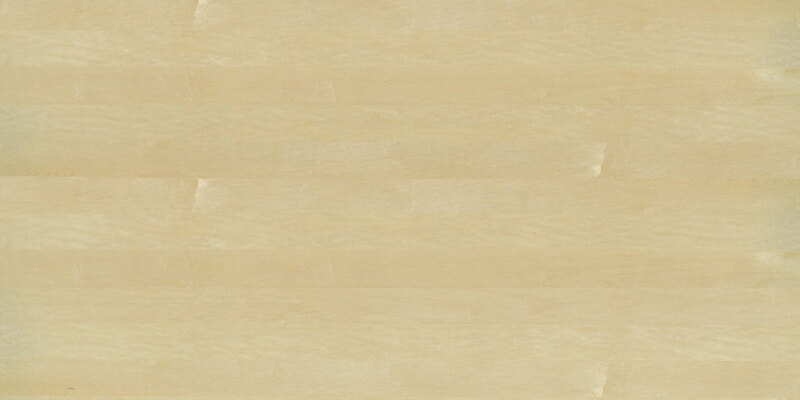 Bamboo is a fascinating material due to its incredible strength, regenerative properties, and its natural aesthetic beauty. 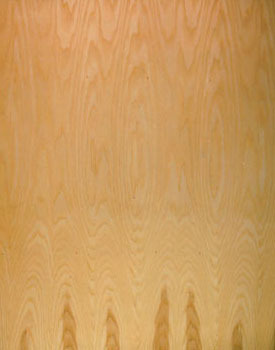 In structural engineering tests, bamboo has a higher tensile strength than many alloys of steel, and a higher compressive strength than many mixtures of concrete. 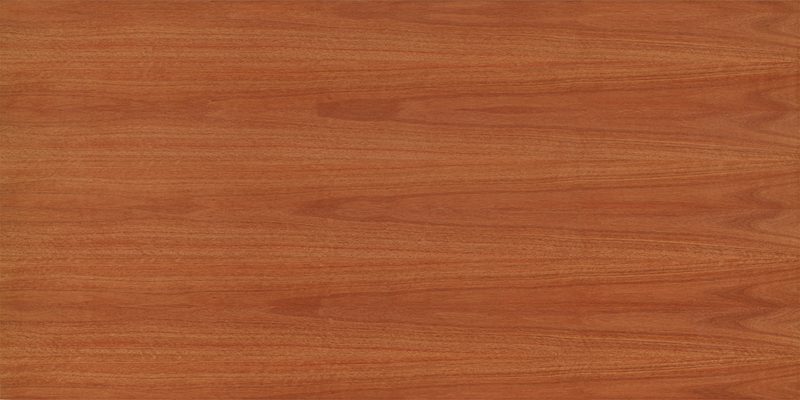 It even has a higher strength to weigh ratio than graphite. 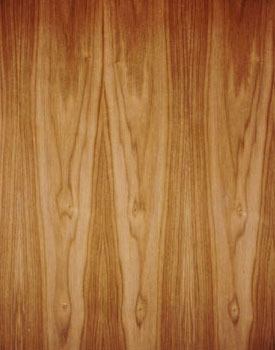 Durapalm architectural plywood is made from coconut or sugar palms that are past their fruit-bearing years. 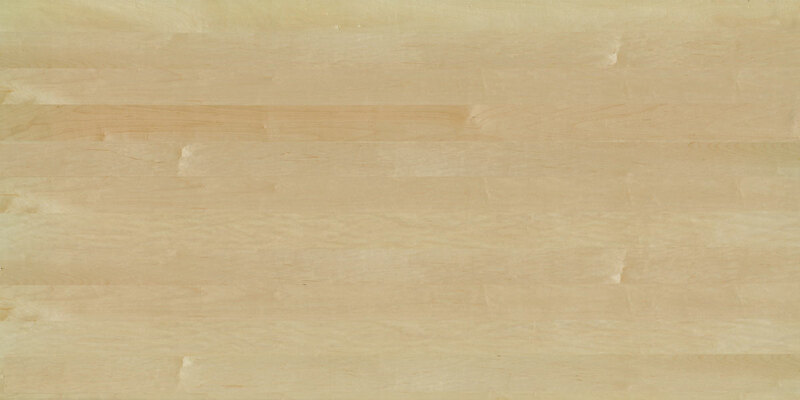 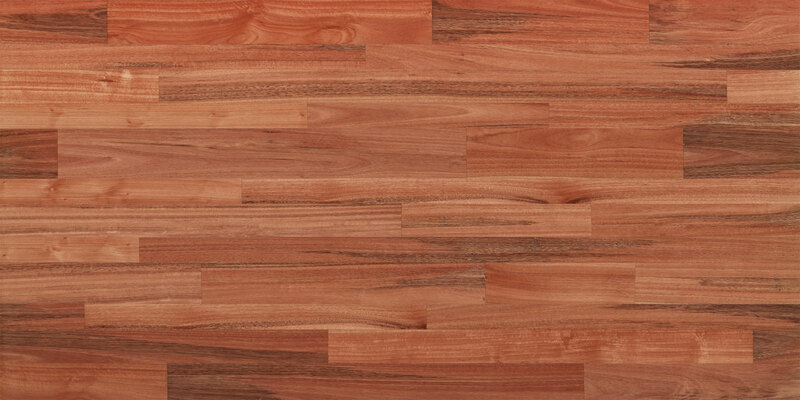 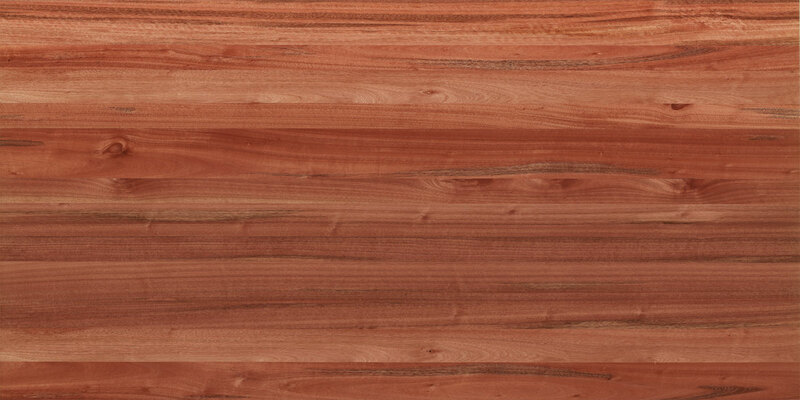 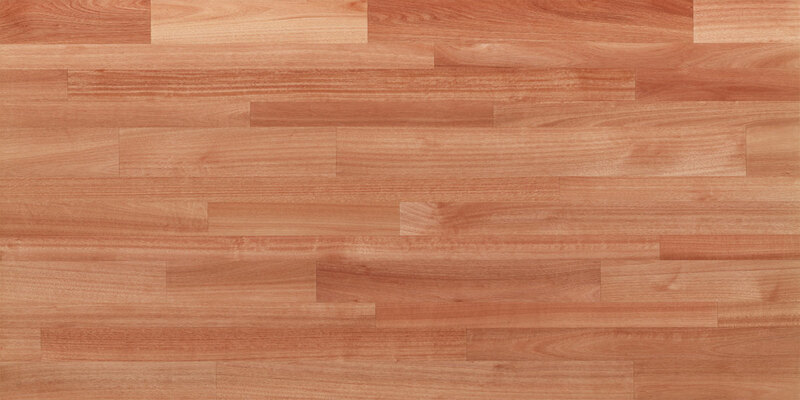 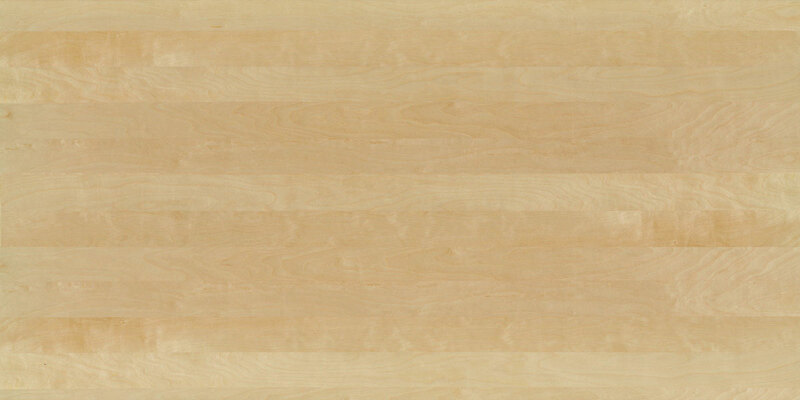 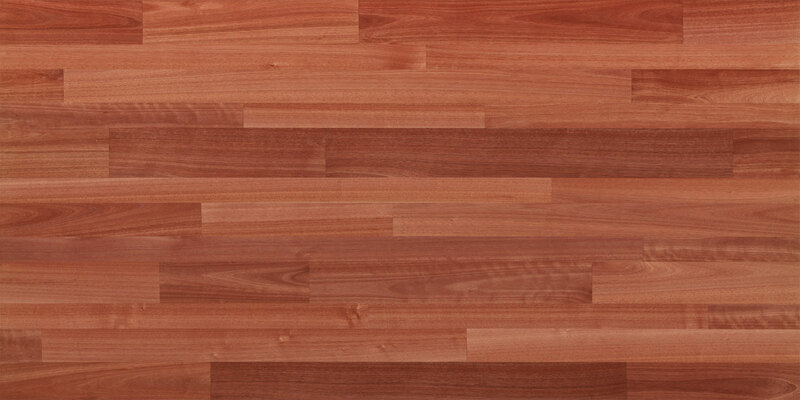 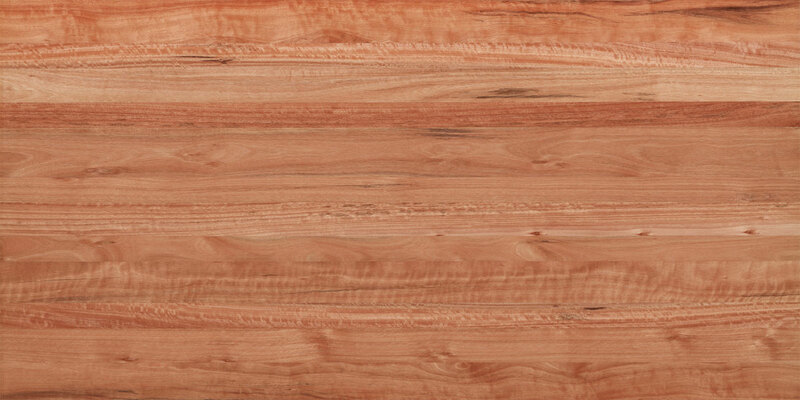 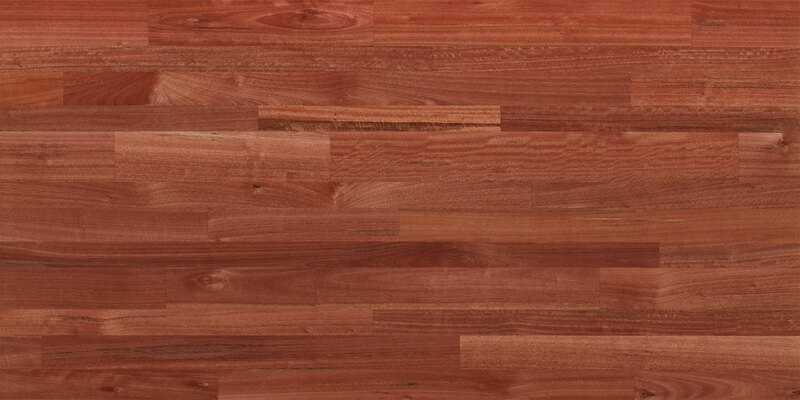 As well as its exotic grains, Durapalm also accepts stains and finishes very well.